Child custody and visitation disputes can be emotionally and financially taxing on everyone involved. Child custody may be an issue when parties are married and going through a divorce or between parents not married to each other. Miller Lyden P.C. will work hard to defend and protect your parental rights. 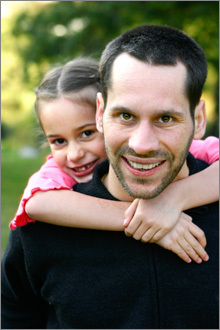 The two types of custody in Pennsylvania are legal and physical custody. Physical custody types may be further divided as follows: sole physical custody, shared physical custody and partial physical custody. Legal custody is the responsibility for making decisions regarding a child’s health, education or welfare. Sole legal custody means that one parent has the right to make these decisions. Shared legal custody indicates responsibility of both parents to make these decisions. 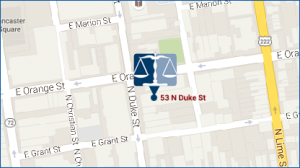 Custody and visitation matters include the pretrial conferences, hearings and modifications. Custody and visitation arrangements should be resolved in a way that is best for all parties, however court determinations will always be guided be determining the best interests of the child. Generally it is best to resolve these matters by way of negotiation out of court. Miller Lyden P.C. 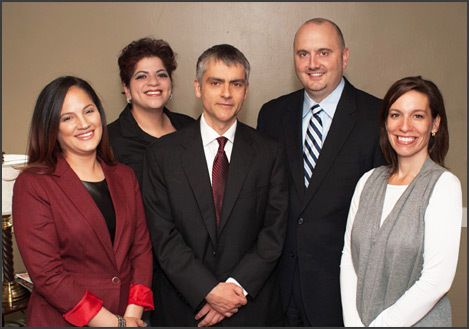 is prepared to help you resolve these matters, and, when necessary, aggressively present your case in court.